To provide outstanding, hands-on, educational experiences with Nickel Plate Road steam locomotive no. 765. 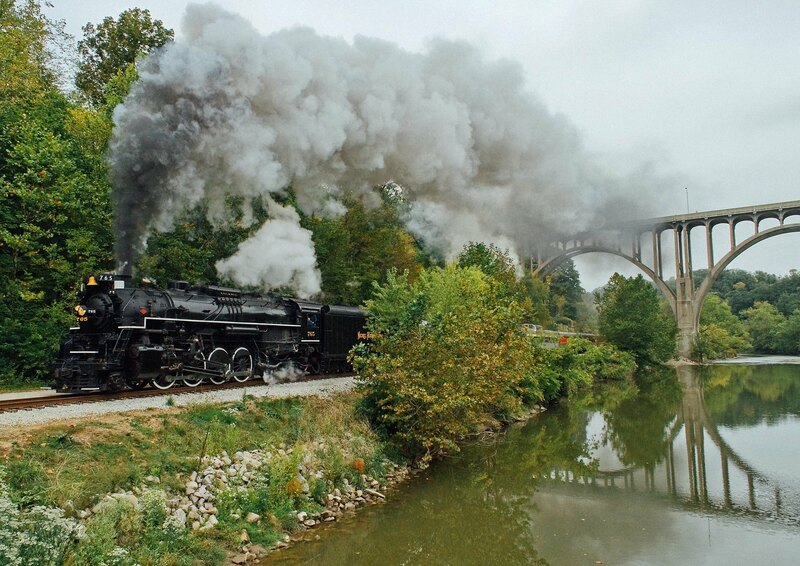 To preserve, restore, and operate historic railroad equipment and artifacts significant to Northeast Indiana. The Fort Wayne Railroad Historical Society, Inc. (FWRHS) is an award-winning, 501(c)3 non-profit corporation founded in 1972. The organization has over 800 members, 100 volunteers and nine board of directors and a number of project managers. In 1974, the Society was successful in removing historic Nickel Plate Road steam locomotive no. 765 from display in Lawton Part in Fort Wayne, Indiana. 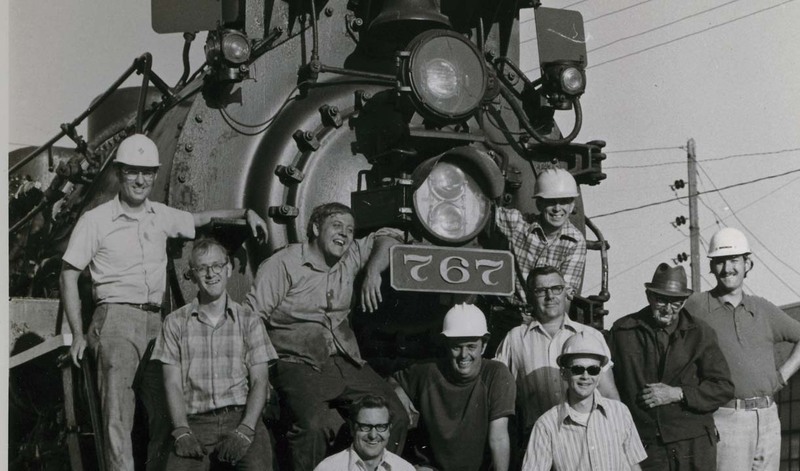 In 1979, the FWRHS became the first all volunteer, non-profit organization to successfully restore and operate a steam locomotive, writing a significant chapter in the early days of the country’s rail preservation movement. 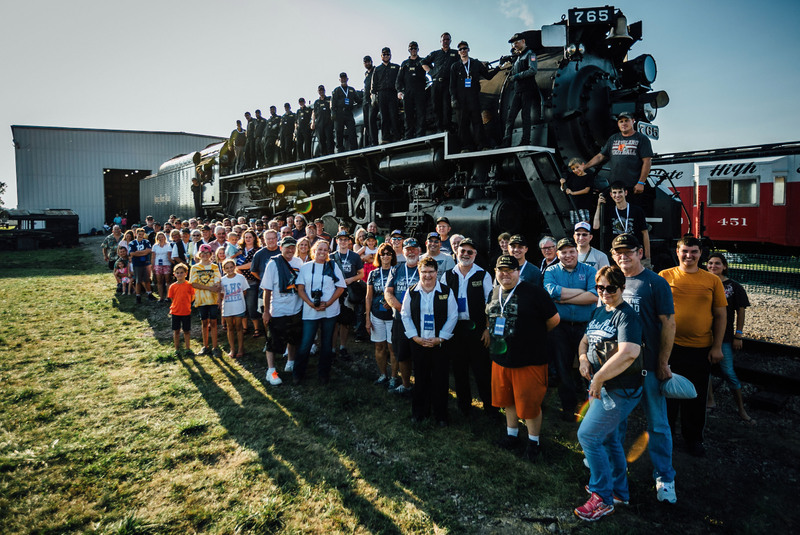 Since 1980, the Society has hosted and administered passenger train excursions, private charters, public exhibitions and education outreach activities with the 765 and a variety of other vintage railroad equipment throughout the Midwest. The locomotive and its train continue to serve as an uncommon cultural attraction with worldwide appeal, offering tourists, passengers and supporters from all 50 states and numerous countries the opportunity to relive a bygone era of innovation in American history. The Society holds regular work sessions and open houses at its restoration facility in New Haven, Indiana during the year and is poised to become a major player in downtown Fort Wayne as part of the Headwaters Junction attraction – mere feet from the city park where the 765 was initially on display.